Clive Akers is one of New Zealand’s foremost rugby historians and statisticians, and author of over 18 books on New Zealand sport. 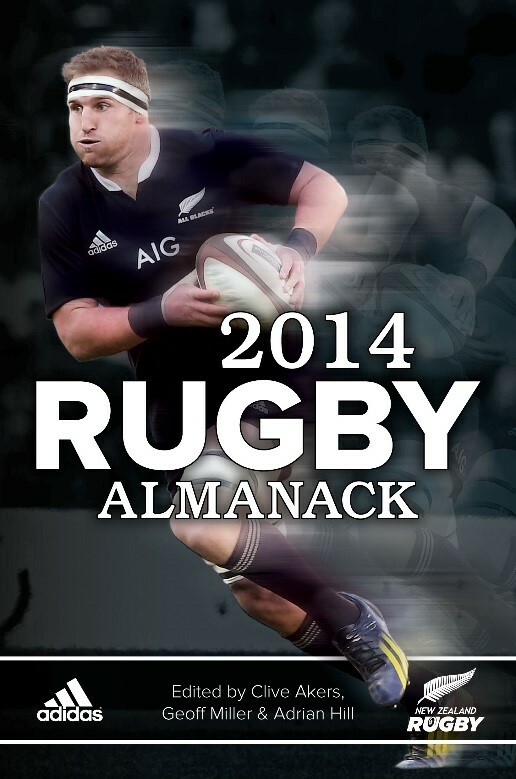 He has been a co-editor of the Rugby Almanack since 1995. The 2016 edition is published by Upstart Press under their b>Mower imprint. Clive lives near Palmerston North.